Since the release of The Force Awakens, Star Wars fans have been debating several key questions. 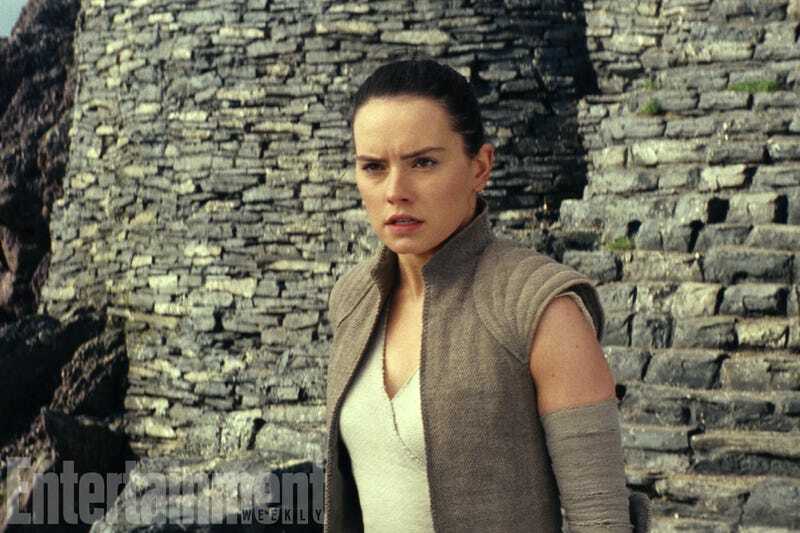 The main one is “Who are Rey’s parents?” And, according to The Last Jedi director Rian Johnson and star Daisy Ridley, this new film will, in fact, shine some light on that question. However, when you look at the history of Star Wars protagonists, almost all of them have paths that contradict at least part of their origins. Anakin Skywalker’s mother was a good soul. Luke Skywalker and Leia Organa had an evil father. And despite a light side upbringing, Kylo Ren turned to the dark. Which basically means, maybe who Rey’s parents are or where she come from doesn’t really matter. And yet, both Johnson and Ridley agree that, because Rey is so dead set on finding out, the story will go there. Read more from Johnson and Ridley at the below link.